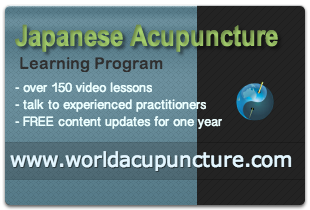 Japanese Acupuncture approaches moxibustion very differently to orthodox TCM. In this short video Adam talks about the application of Chinetskyu or Heat perception Platform Moxibustion. Magnificent site. Plenty of helpful info here. I am sending it to a few friends ans additionally sharing in delicious. And naturally, thanks for your sweat!